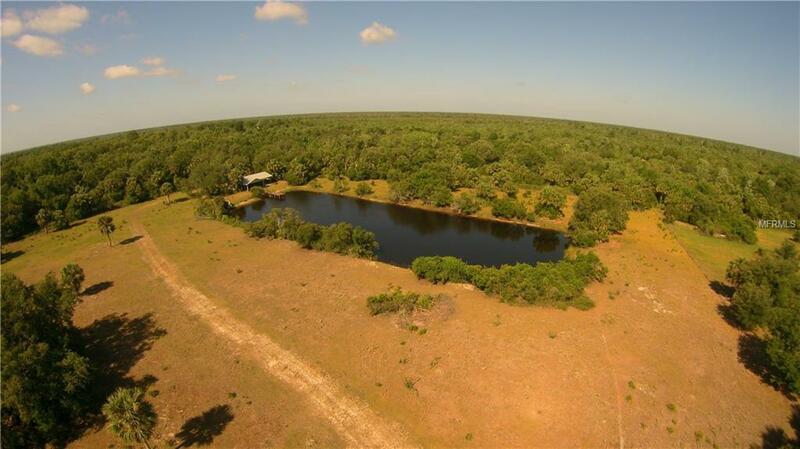 14 acre parcel in quiet rural Cypress Bend community has a pond and is zoned pastureland. Also 1400 sf building and dock built in 2005. 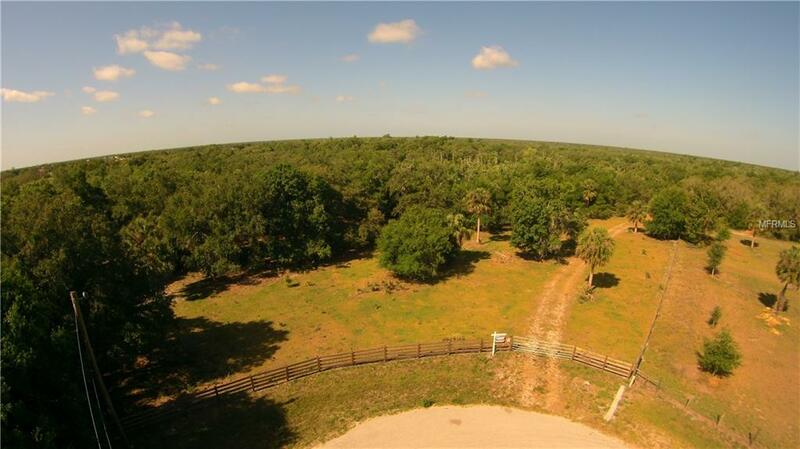 Idealfor storing your tools and equipment and providing pastureland for your horses and livestock. 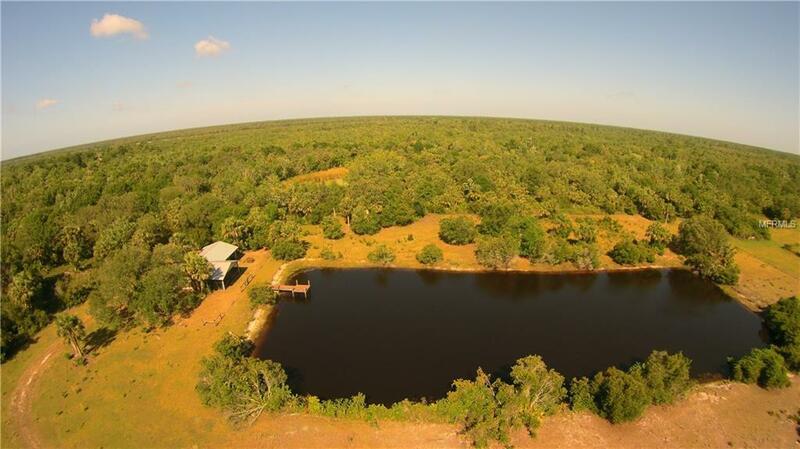 Or build your dream home in this very private and serene sanctuary.